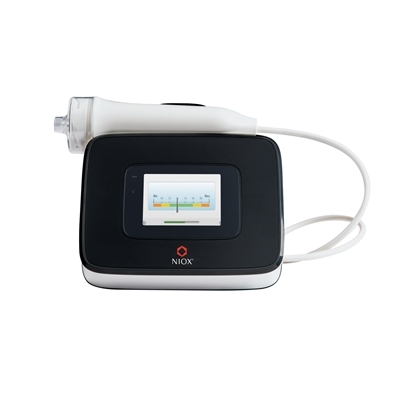 NIOX VERO® is a point-of-care device from Circassia for assessing allergic airway inflammation in patients with respiratory problems such as asthma. NICE guidelines recommend FeNo testing for assisting diagnoses and management of Asthma. Consumables pack for the NIOX VERO® FeNo testing instument.